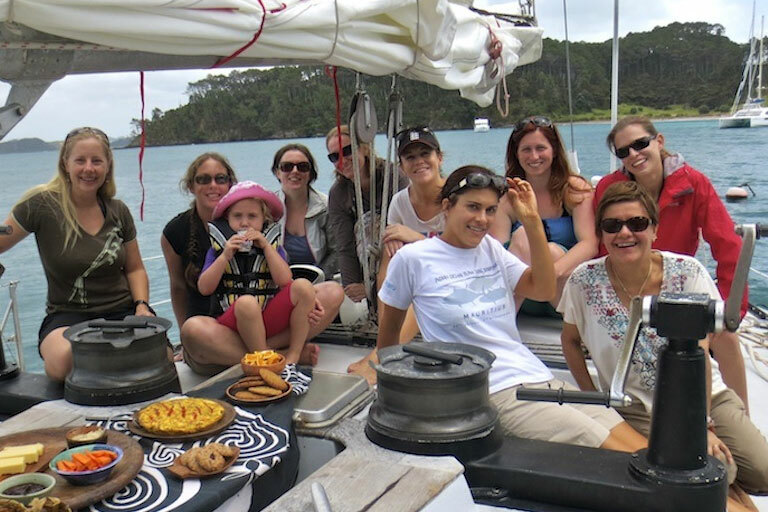 Day sailing in the Bay of Islands has never been better than on Phantom Yacht Charters. We’ve been sailing charter boats for over thirty years now, and we have a true passion for sharing our unique slice of the New Zealand coastline. We’ll take you to the best beaches in the Bay of Islands – not the biggest, or the most talked about, but the quiet, remote places that will truly take your breath away. Allow us to take you on a sailing trip you’ll never forget: sheltered anchorages in one of the hundreds of beautiful bays, private white-sand coves with crystal clear water for swimming and snorkelling and fascinating historical walks. Phantom – safe, comfortable, performance! One of the reasons we’ve become so well known for our sailing charters in Northland, is the quality of our yacht. Phantom is an ex-racing vessel, which has been used as a liveaboard boat for many years now. She is both comfortable and high-performing, guaranteeing an exciting (and very safe!) day in the bay. Phantom was built by C&C Yachts in 1972, she was our live-aboard home for 18 years. Experience the beauty, pedigree and safety of this heavy displacement performance yacht. When you choose Phantom Charters, you’re choosing one of the Bay of Island’s most experienced day sailing tour providers. We pride ourselves on creating lasting memories for our guests; tailoring adventures to suit interests and abilities. Our in-depth knowledge of the local islands allows us to offer unique experiences, taking our guests to places that have impressed us with their natural beauty. We also provide what Lonely Planet has called ‘the best lunch in the bay’. 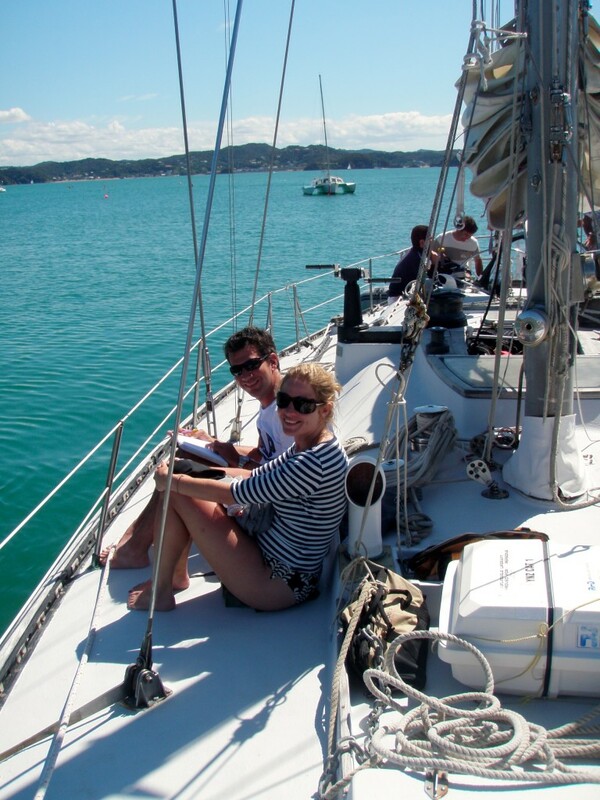 Take the helm, or just relax on deck – come, discover the Bay of Islands with us!